Chi-Ren Shyu received his MSEE and Ph.D. degrees in Electrical and Computer Engineering from Purdue University in 1994 and 1999, respectively. Upon completing one year of post-doctoral training at Purdue, he joined the Electrical Engineering and Computer Science Department at the University of Missouri-Columbia in October 2000. In addition to holding the Shumaker Endowed Professorship for Informatics, he is currently the Director of the MU Informatics Institute, a Ph.D. program in bioinformatics and health informatics. 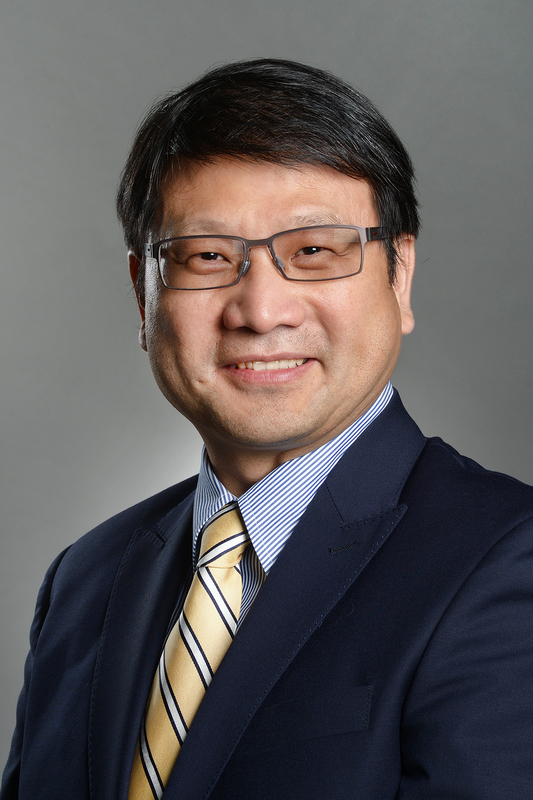 As the founding director of the Medical and Biological Digital Library Research Lab, Dr. Shyu oversees the work of a crew of students on a variety of research projects in such areas as biomedical informatics, geospatial informatics, data mining, and computer vision. Project sponsors for his research include the National Science Foundation, the National Geospatial-Intelligence Agency, the National institute of Health, U.S. Department of Education, University of Missouri Research Board, University of Missouri- Columbia Research Council, and other organizations, both for-profit and non-profit.